RX 100 film which created huge waves among audience and got lot of appreciation featuring Karthikeya and Payal Rajput, Now the Hindi remake of this film on the cards. 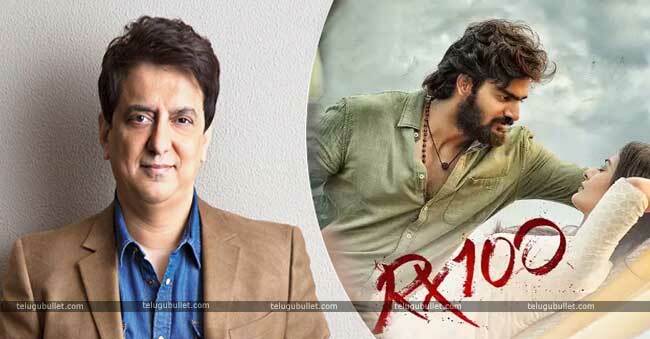 As per the latest reports, Sajid Nadiadwala, Who is very familiar with houseful series has now purchased the Hindi Rights of RX 100 at a Decent Price. 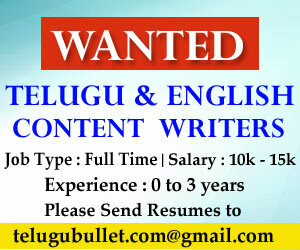 Presently the blockbuster Telugu film RX 100, will be changed in Hindi. We need to wait some more time for who is going to play the lead roles. The sources say that Sajid Nadiadwala purchased the Hindi remake rights of RX for Rs 1.50 Cr. 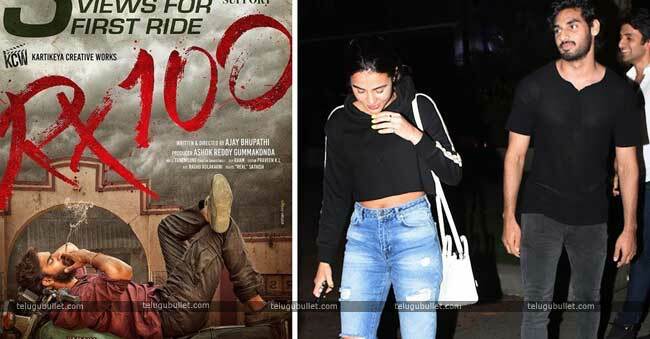 The Telugu version of this romantic entertainer RX 100 was helmed by debutant director Ajay Bhupathi with in a budget of Rs 2.5 Cr. Despite the fact that it was a small film, it proceeded to wind up a colossal success and turned out blockbuster in the cinematic world. The movie collected Rs 13 to 17 Cr at the box office . The sources included that Sajid Nadiadwala recently watched the film and he is very impressed with the script and now he is wanting to bring prominent actor for the lead role in the Hindi Version. RX 100 gave lot of appreciation to Karthikeya for his performance. 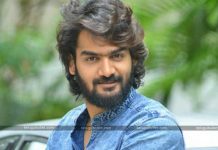 Right now the actor is occupied in his next up and coming movie Hippi, which is being directed by Krishna and produced by Kalaipuli Thanu, who has made a few films in Tamil. The film has the two female leads. On other hand heroine of RX 100, Payal Rajput signed for Udhayanidhi Stalin Movie and it is going to produced by Rama Sarvanan.